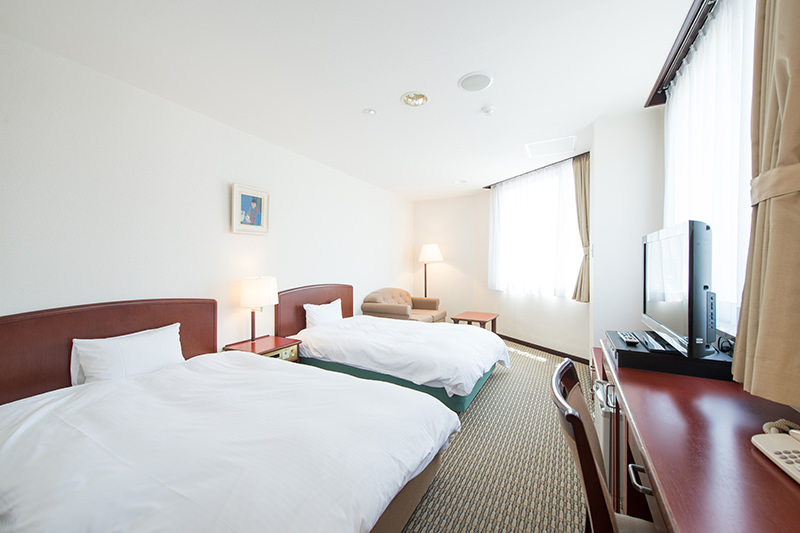 HOTEL IIDAYA is located in front of JR Matsumoto Station and very convenient for city sightseeing and business. 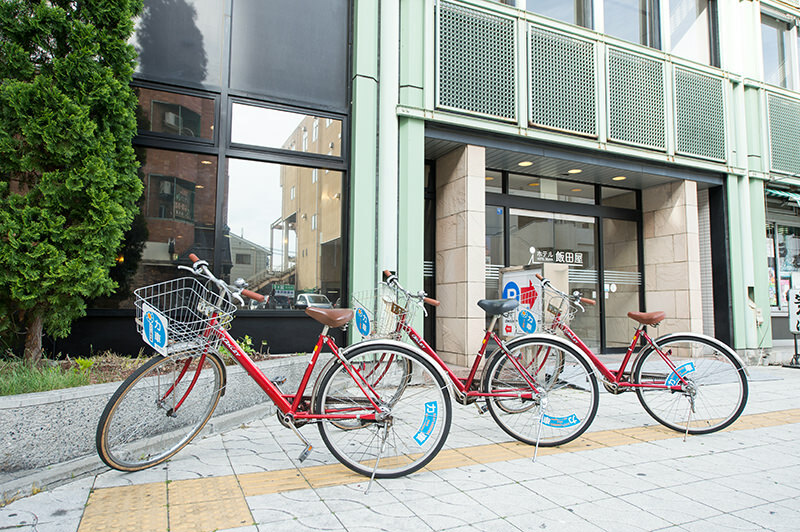 It is very easy access to Kamikouchi, Azumino or Utsukushigahara. 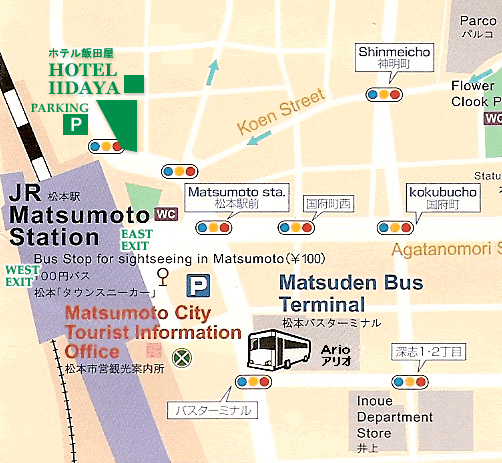 Only one-minute walk from JR Matsumoto Station.There are McDonald’s , Starbucks coffee and many local food restaurant around our hotel .It is a fifteen-minutes walk to Matsumoto-Castle. 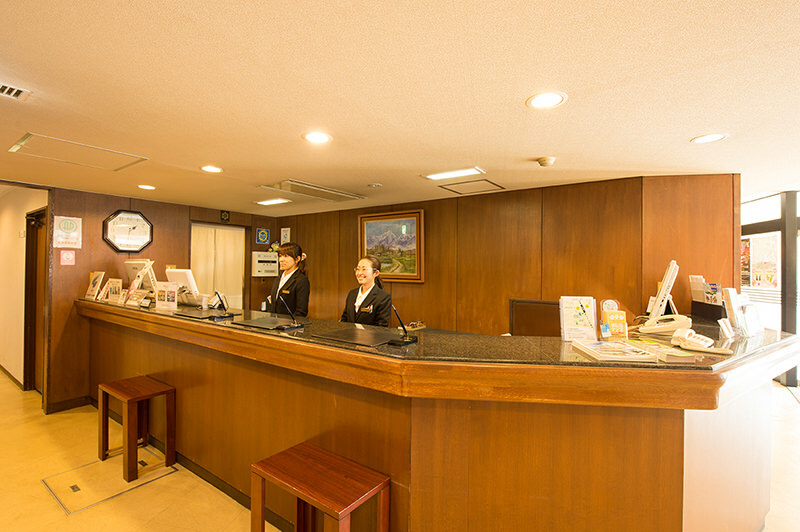 Front desk is open 24 hours for your convenience. We arranged MATSUMOTO MINGEI-KAGU(a matsumoto traditional furniture) at lobby . There is a free internet space in the lobby. 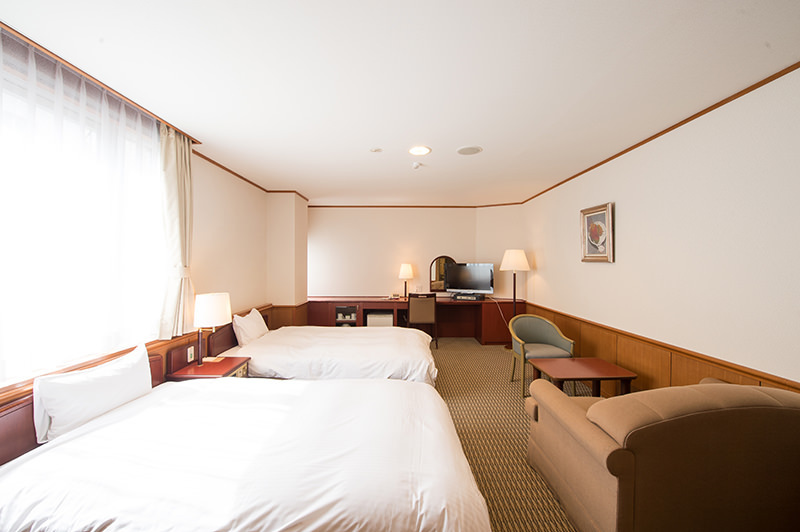 Internet connections are also available in your room. 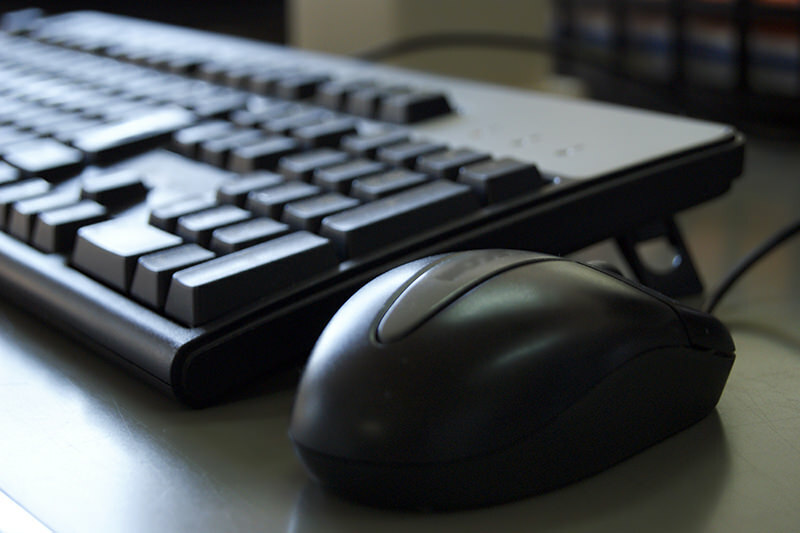 You must provide your own laptop. 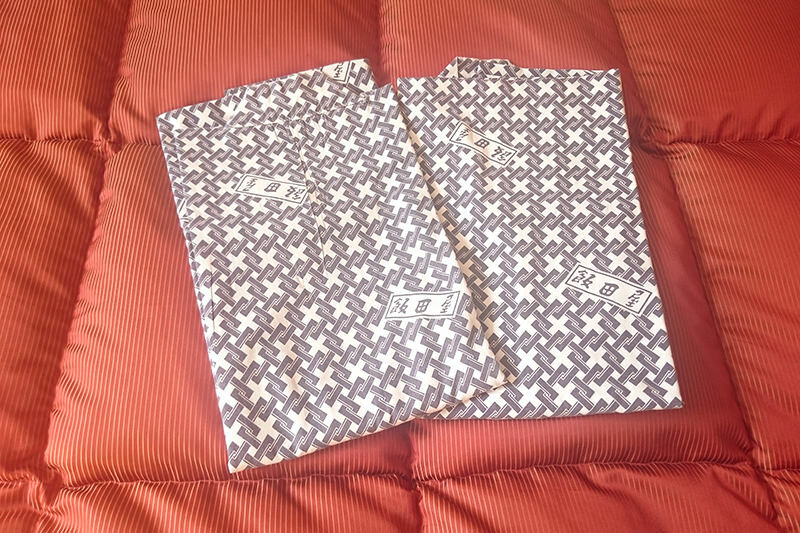 We also have Yukata(a traditional Japanese summer robe) available. If you would like to try one please ask at the front desk. 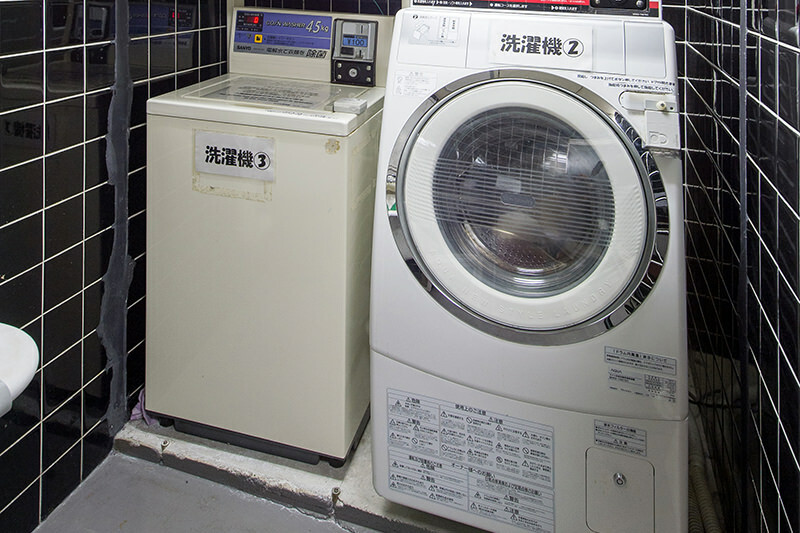 The coin-operated laundry is on the 2nd floor. You must also rent a laundry key . 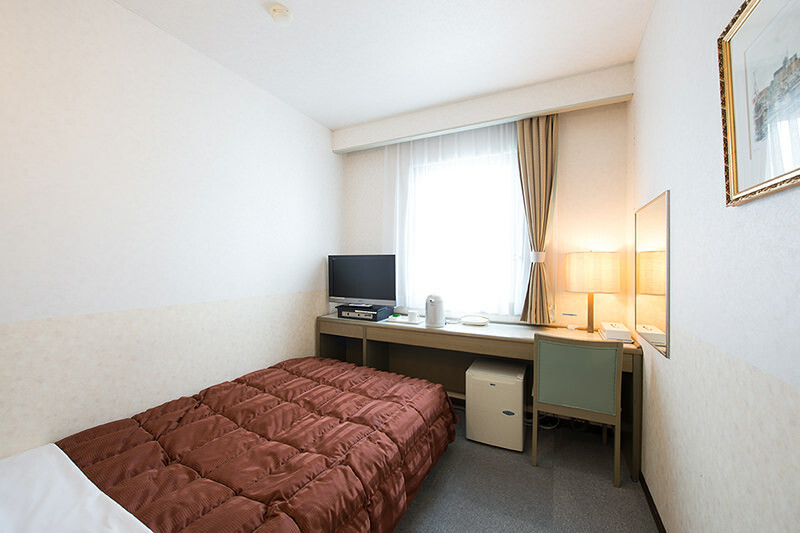 Bath Tub, bidet toilet, Washstand, Air Conditioning, Refrigerator (empty), Desk, Chair, TV, NHK BS satellite channel (FREE), Pay-Per-View TV Program (Pre-Paid Card for One Night/\1,000),Telephone(w/Modular Jack), Tea Server, Alarm Clock, Internet Connection. 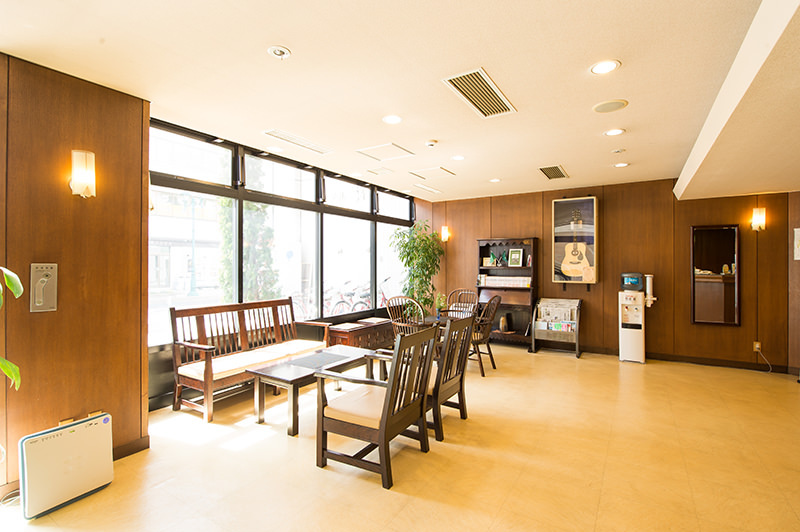 Coin Laundry, Vending machines, Icemaker, Free Internet space(in lobby). Liquid Soap, Hair Shampoo & Conditioner, Tooth Brush, Hand Towel, Bath Towel, Pajamas , Hair Dryer, Japanese Tea Bag, Tea Cup, Razor, slippers. 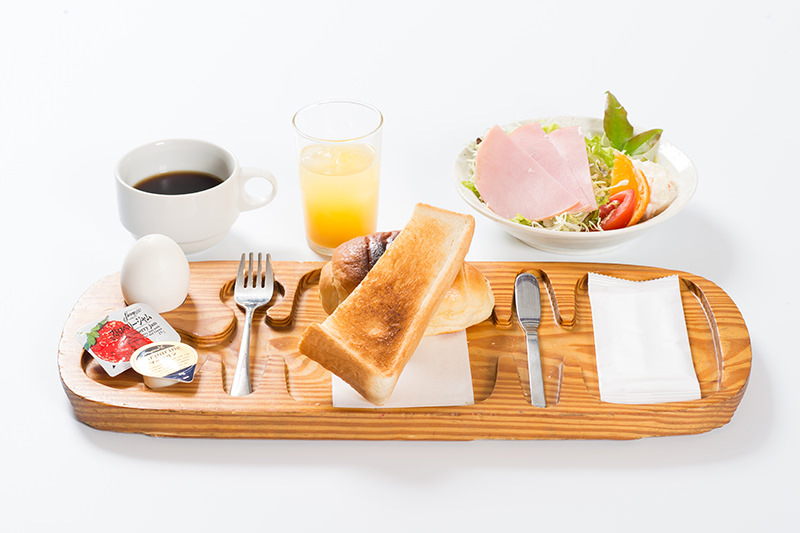 You can choose a Japanese or Western style Breakfast. 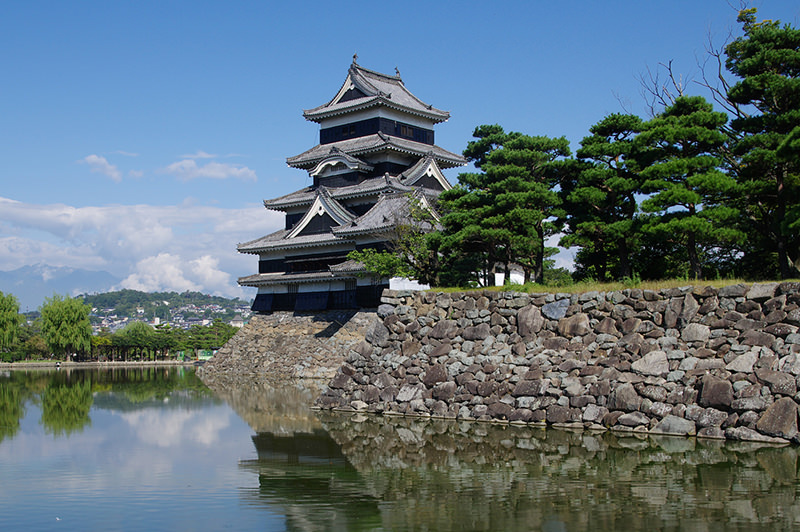 There is a 30% discount ticket for Matsumoto-Castle for our customers only. 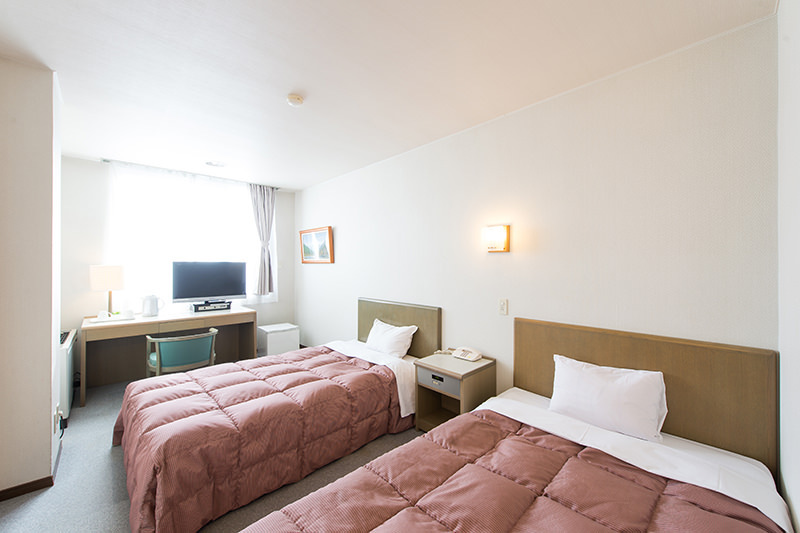 Consumption tax and Service charge are included. The currency is Japanese Yen. 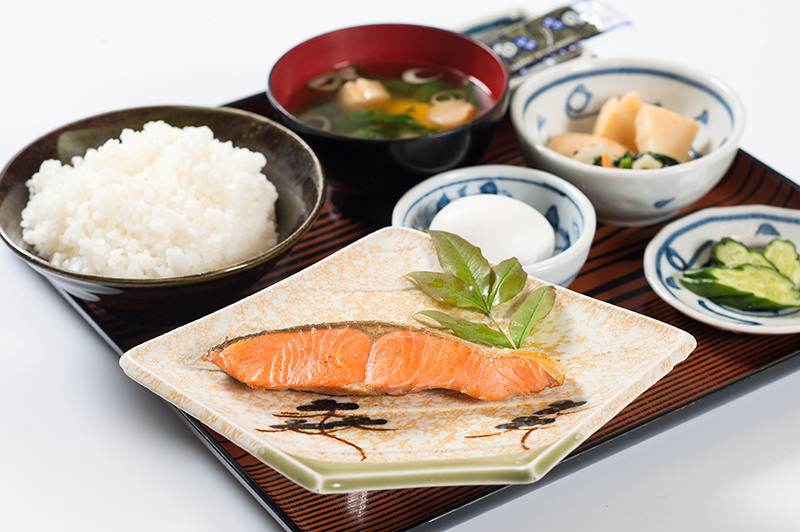 ホテル飯田屋 © 2015 All Rights Reserved.